I find myself overthinking things on a fairy regular basis, especially when it comes to parenting decisions. From the small (e.g. sock colour – if I can find socks) to the big (e.g. where should we send them to school), they all take up space in my brain. The process of transitioning my son from a high chair to a seat at the table fell somewhere on that scale. When is a good time? Is he tall enough? Do I use cushions? While it’s not the biggest decision we’ve made, I spent a lot of time thinking about it. 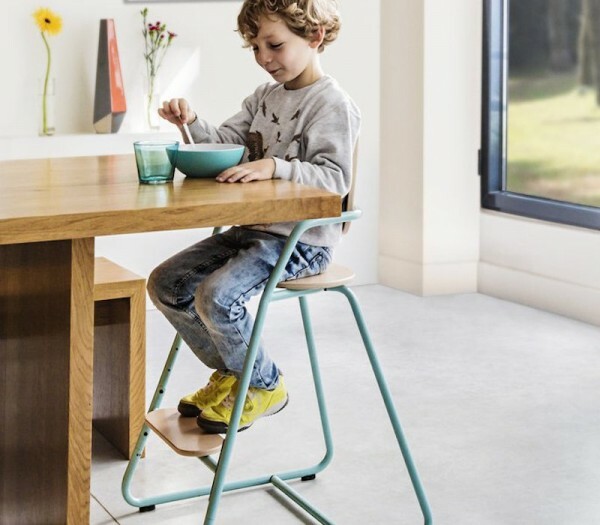 Boy do I wish we’d had a high chair like the Charlie Crane TIBU. Not only is it an attractive edition to the family table, but it works for your kids as they grow. 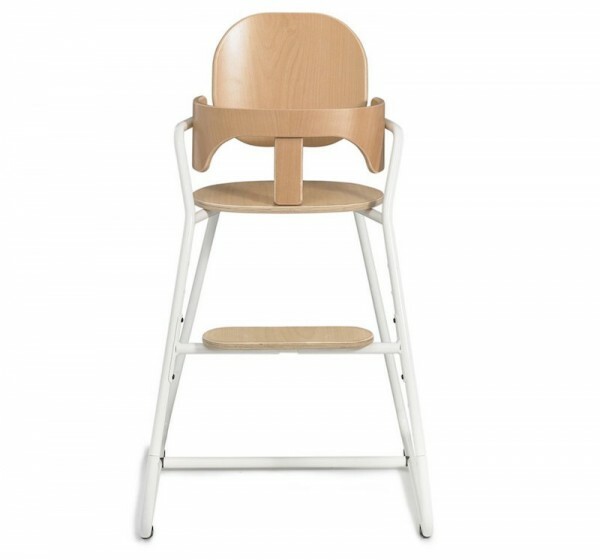 Like the funky rockers we’ve seen from Charlie Crane, the TIBU high chair is a great mix of style and substance. Inspired by 1950s French industrial design, the chairs are made from European beech wood and a painted steel pipe frame. 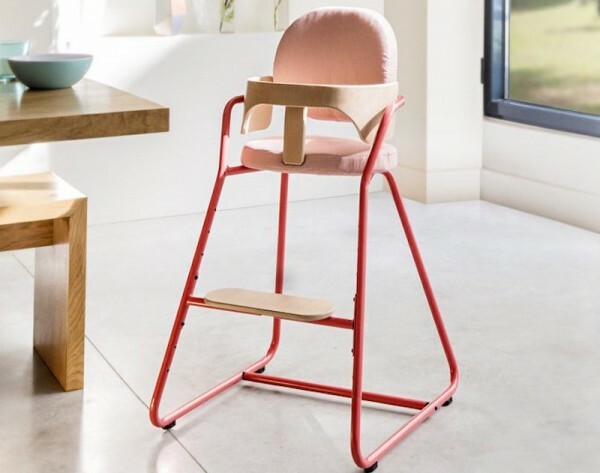 There are 10 different seating configurations, so you can use it all the way from six months to eight years – definitely a smooth transition period! 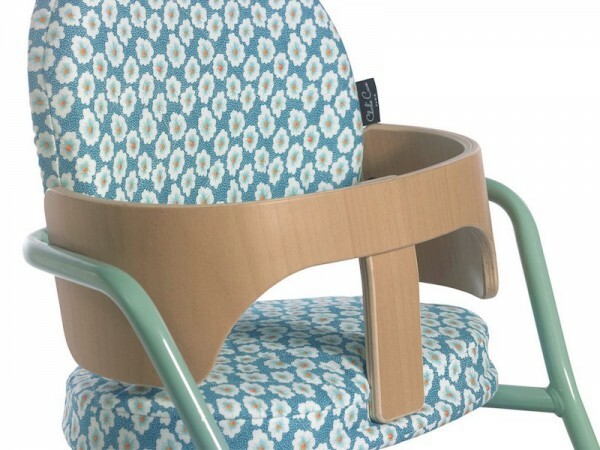 Fun backrest and seat cushions are available separately if you want to add some extra flair to the chair. The chairs also come with two types of caster, so you can pick which one best suits your floor (hard/soft) and there are a stack of colours to choose from too. You can find the chairs for £199.95 through Ivy Cabin. International shipping is calculated on check-out.